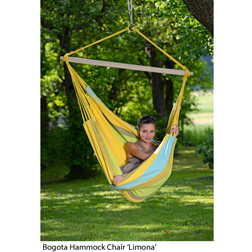 We've brought you some of the largest matches for your hanging hammock chair search in Sheds & Garden Furniture and Garden including these related brands: AMAZONAS, THOMPSON & MORGAN, LIFETIME, CACOON. 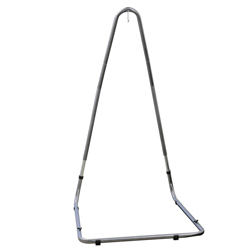 To narrow your hanging hammock chair search you can use the list of Refined Categories on the right or further drill down by using the search options at the top of this page. Once you've finished searching, you should find a bargain on your Sheds & Garden Furniture purchase.